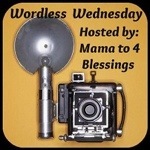 This entry was posted in Blessings, Motherhood, Wordless Wednesday and tagged motherhood, parenthood, Shel Silverstein, The Giving Tree by The Working Momaholic. Bookmark the permalink. 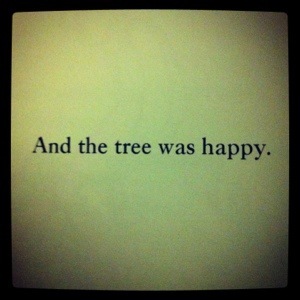 I love The Giving Tree. So precious, with such a great message.